No videos found for plate number 5KJC504 in California, United States. click here to add a video. 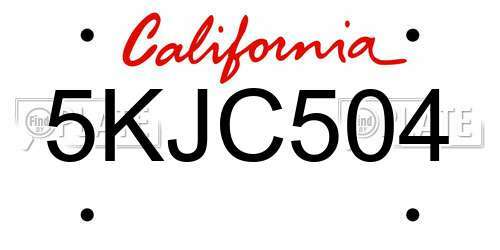 No owners found for plate number 5KJC504 in California, United States. click here to add an owner. No related websites found for plate number 5KJC504 in California, United States. click here to add a related website. 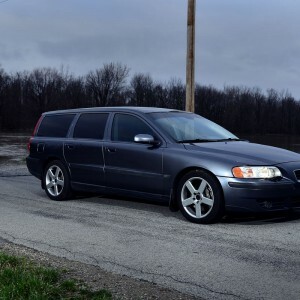 VOLVO SAFETY RECALL NO. R231.OWNERS MAY ALSO CONTACT THE NATIONAL HIGHWAY TRAFFIC SAFETY ADMINISTRATION'S VEHICLE SAFETY HOTLINE AT 1-888-327-4236 (TTY 1-800-424-9153), OR GO TO <A HREF=HTTP://WWW.SAFERCAR.GOV>HTTP://WWW.SAFERCAR.GOV</A> . VOLVO SAFETY RECALL NO. R220.OWNERS MAY ALSO CONTACT THE NATIONAL HIGHWAY TRAFFIC SAFETY ADMINISTRATION'S VEHICLE SAFETY HOTLINE AT 1-888-327-4236 (TTY 1-800-424-9153), OR GO TO <A HREF=HTTP://WWW.SAFERCAR.GOV>HTTP://WWW.SAFERCAR.GOV</A> . Driver pulled over into bike lane. And reversed into the lane. Blocking the lane, bus stop and fire hydrant.